Austria’s new far-right interior minister has ordered the creation of a “border protection unit” in case of a major new influx of migrants, like the one in 2015. “A repeat of 2015 cannot be allowed to happen. Therefore I have given instructions for the creation of a border protection unit,” said Herbert Kickl, of the anti-immigration Freedom Party (FPÖ), on Thursday (18 January). “The aim is to ensure an orderly border management within a few hours,” the 49-year-old former speechwriter for late FPÖ chief Jörg Haider told the Tiroler Tageszeitung daily. “It is a standby police troop that if need be can secure a border crossing point and carry out identity checks. Just waving people through won’t happen again,” he added. Hundreds of thousands of migrants passed through Austria on their way to Germany and elsewhere at the height of Europe’s migrant crisis in 2015, and Austria received a record number of asylum claims. 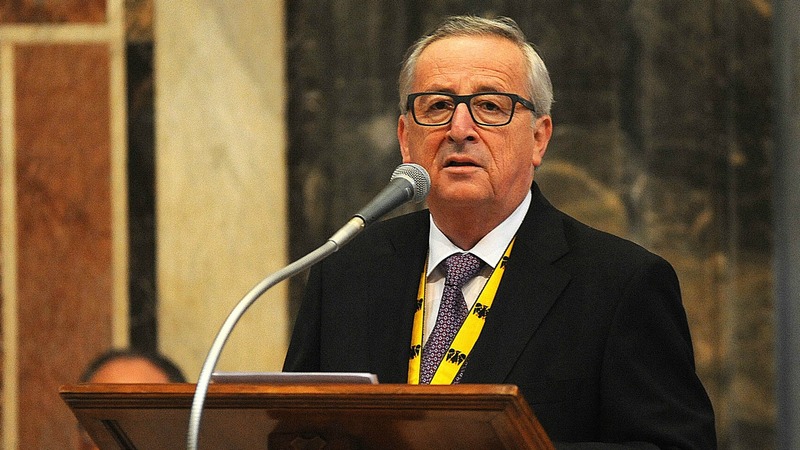 Austria imposing controls on its border with Italy would be a “political catastrophe” for Europe, EU Commission President Jean-Claude Juncker said on Saturday (7 May). Kickl’s party stoked concerns about the influx and came third in elections last October. Last month the FPÖ became junior coalition partner in the conservative government of Chancellor Sebastian Kurz. The last time the FPÖ entered government, in 2000, there was an outcry elsewhere but this time the reaction has been much more muted, partly due to the rise of anti-immigration parties in neighbouring countries. The FPÖ has also toned down its criticism of the European Union and the new government’s coalition agreement rules out a Brexit-style referendum on Austrian membership of the bloc. 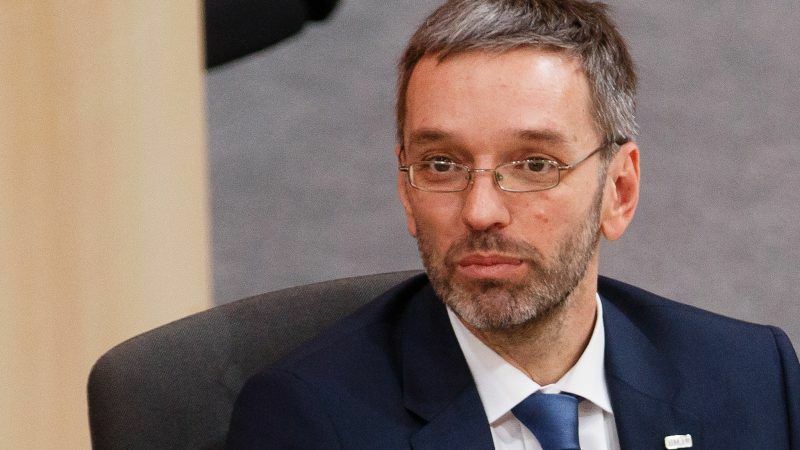 However, the party’s new general secretary Harald Vilimsky, an MEP, said that the FPÖ will remain in the same European Parliament bloc as the more eurosceptic French National Front of Marine Le Pen. “We agreed in our talks with Kurz that international alliances are not an issue,” Vilimsky, 51, told Der Standard daily in an interview to be published on Friday. He added however that alliances may change following European elections and Britain’s scheduled departure from the bloc in 2019.